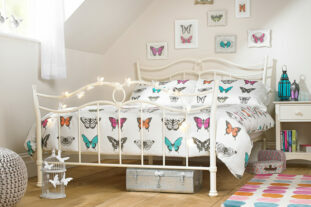 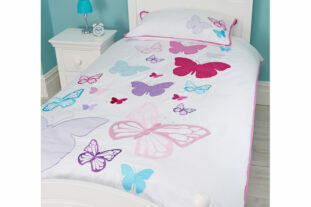 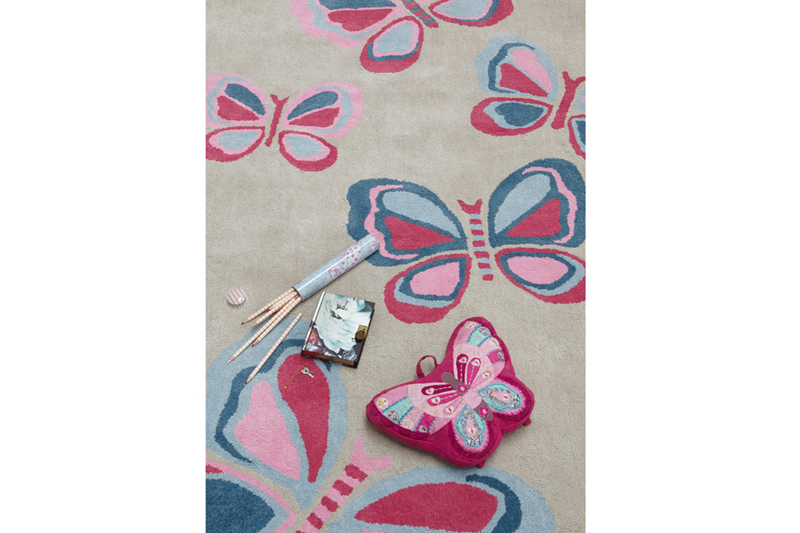 Let their imagination fly away with the Butterfly Rug. 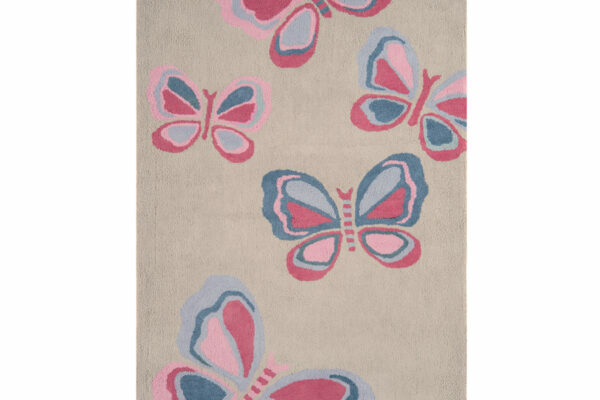 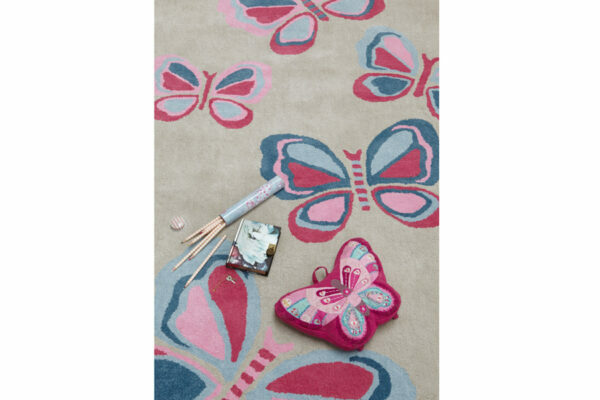 This wonderful rug is made from 100% cotton and features a beautiful pink and blue butterfly design on a neutral background. 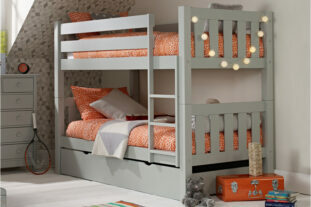 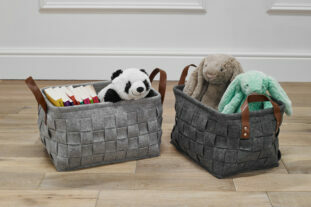 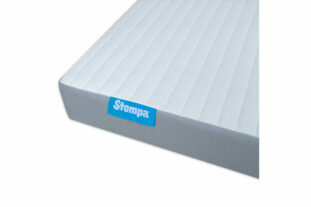 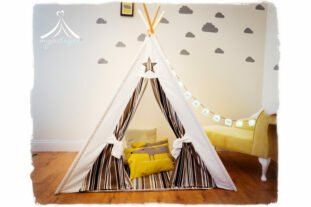 Super soft and stylish, this rug is perfect for both bedrooms and playrooms!